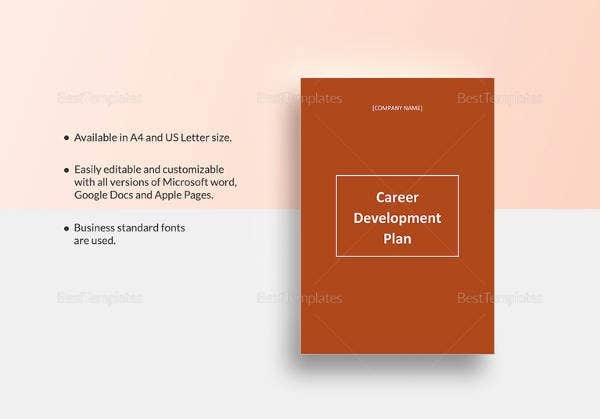 12+ Career Development Plan Templates – Free Sample, Example, Format Download! To get ahead in any field, all that we need is a carefully chalked out plan along with hard-work and perseverance. 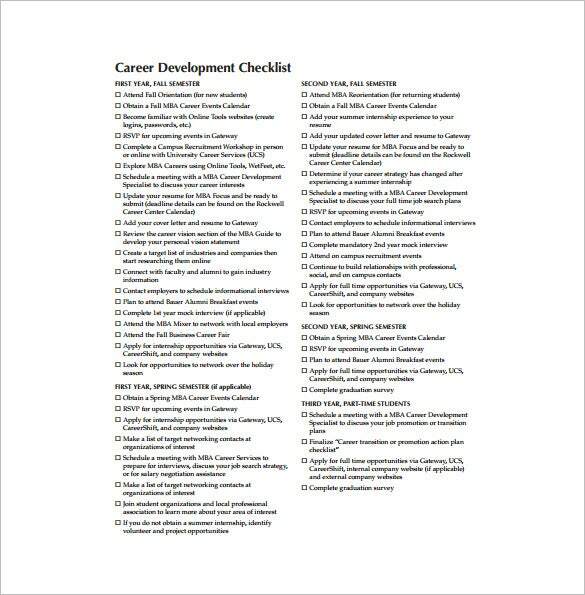 Getting ahead in career isn’t all that difficult if you’ve sketched out a Development Plan Templates that consists of your past experiences, your skills and actions that are to be taken to improve your skills.A plan such as that, which is made to improve your career path is a career development plan template. Making a plan to develop your career is the first step in trying to getting the career graph up. 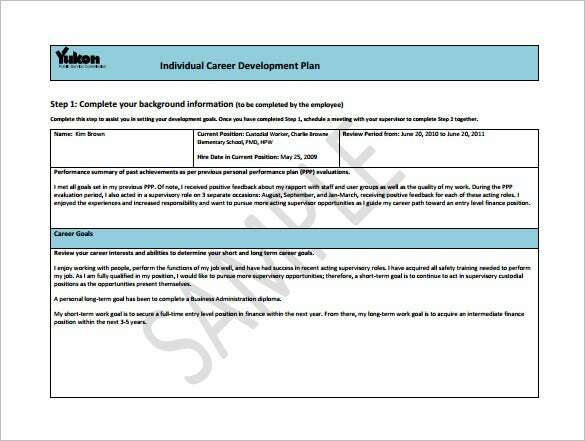 bnhra.org | Sample Career Development and Succession Plan is a free Template. To get ahead in career we need a carefully chalked out plan along with hard-work and perseverance. 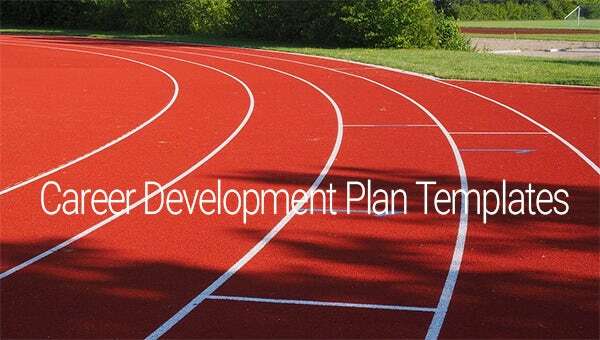 You can sketch out a Development Plan that consists of your past experiences, your skills and actions which are to be taken to improve your skills with our plan template. bauer.uh.edu | MBA Career Development Example is a free user friendly PDF Template for aspiring MBA’s. 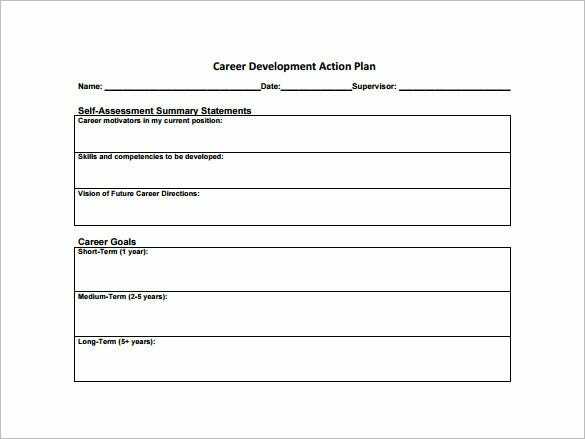 To move ahead in career isn’t all that difficult if you’ve sketched out your very own career Development Plan Templates that consists of your past experiences, your skills and actions to be taken to improve your skills. 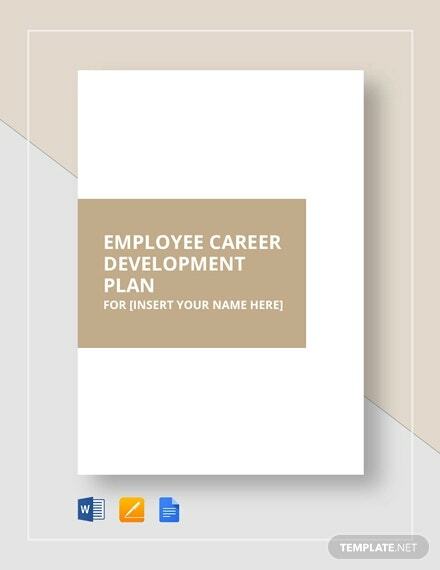 vancouverfoundation.ca | Executive Career Development Plan is a Free user friendly, ready to use PDF Template to help all executives move ahead in their career path. 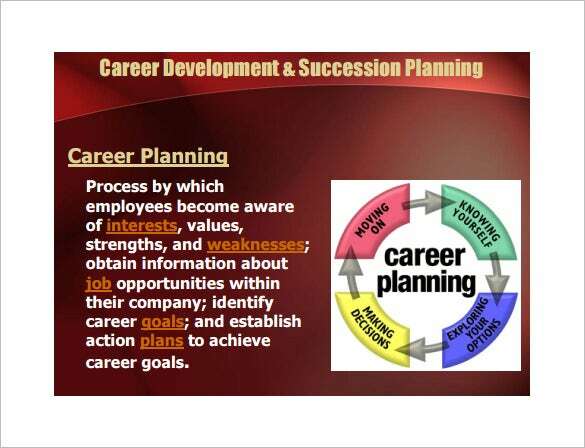 Our Executive Career Development Plan Templates consists of your past experiences, your skills and actions that are to be taken to improve your skills which intern helps you in career growth. 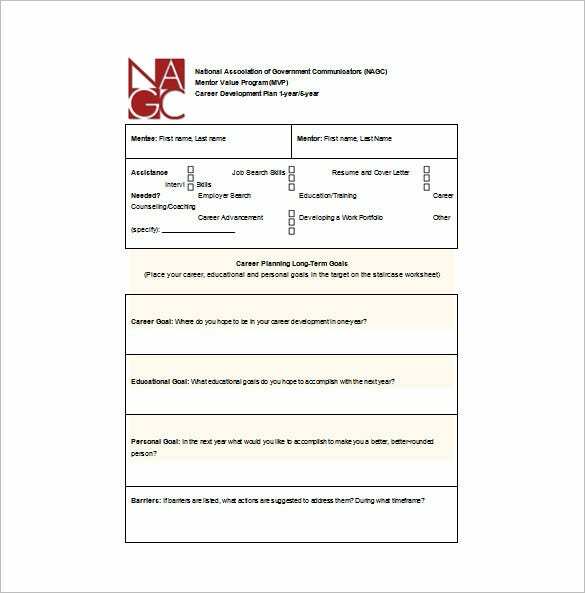 nagc.com | 5 Year Career Development Plan is a free ready to use Word Template is the first step in trying to getting the career graph up. Our 5 year career Development Plan Templates consists of your past experiences, your skills and actions which are to be taken to improve your skills. 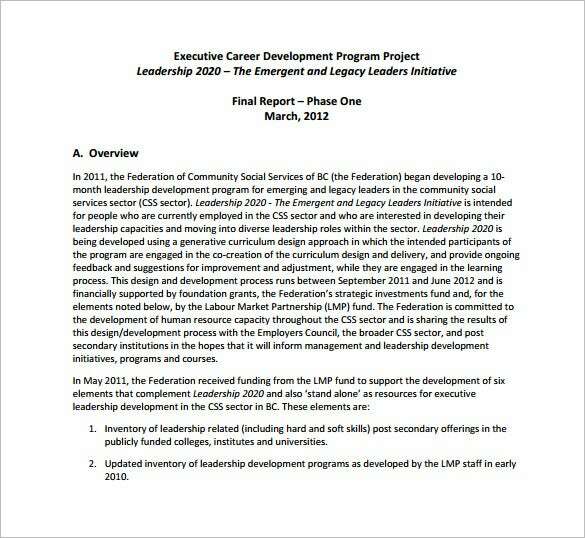 hrweb.berkeley.edu | Example of Career Development Action Plan is a free ready to use, user friendly PDF template. 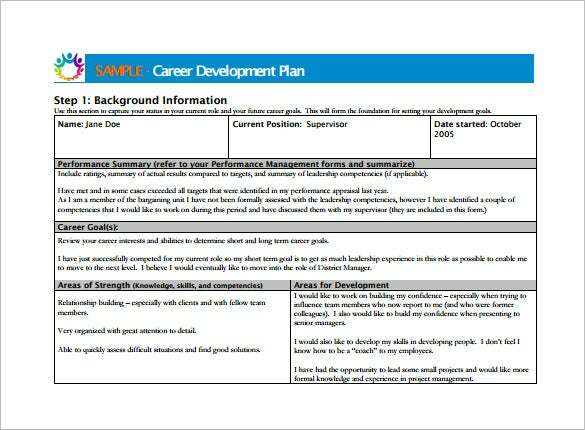 Our career Development Plan Templates consists of your past experiences, your skills and actions that can be taken to improve your skills. Our Career Development action plan is made to improve your career path. 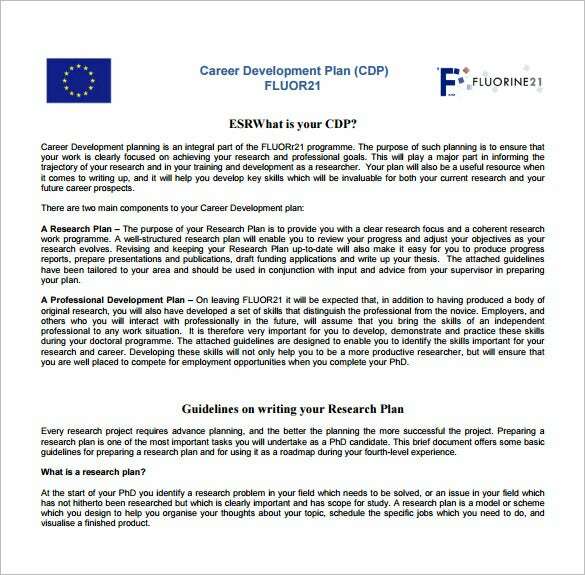 fluor21.eu | Sample Career Development Plan is a Free user friendly PDF Template. To get ahead in any field, We need is a carefully chalked out plan along with hard-work and perseverance. 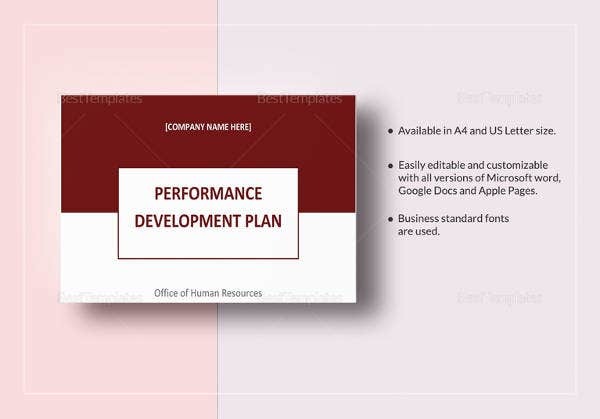 Our Plan template helps you sketch out Plan that consists of your skills, your past experiences and actions to be taken to improve your skills. Every professional is ambitious about his career, and he should be. In order to make your career-aspirations come true, it is necessary that you plan in advance and do it well. 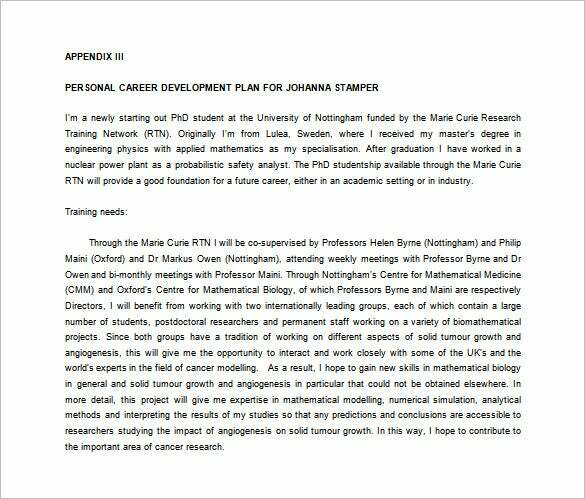 In order to achieve your career goals is an orderly manner, you must make use of a career-development plan template. With one of these, you will definitely be able to chalk out the perfect career plan for yourself! 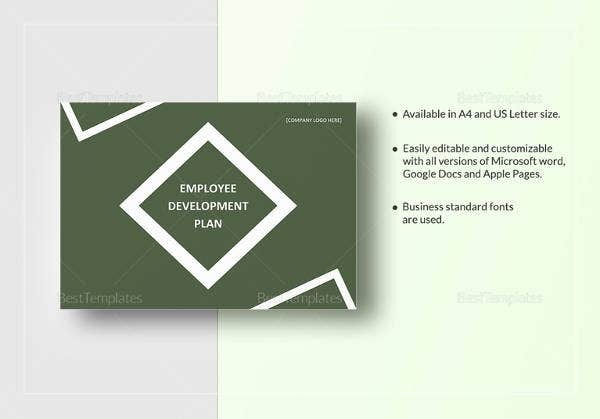 You can also see Plan Templates. If you have any DMCA issues on this post, please contact us!